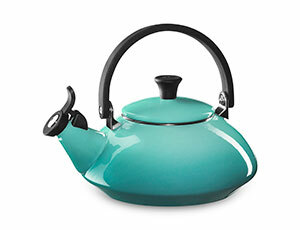 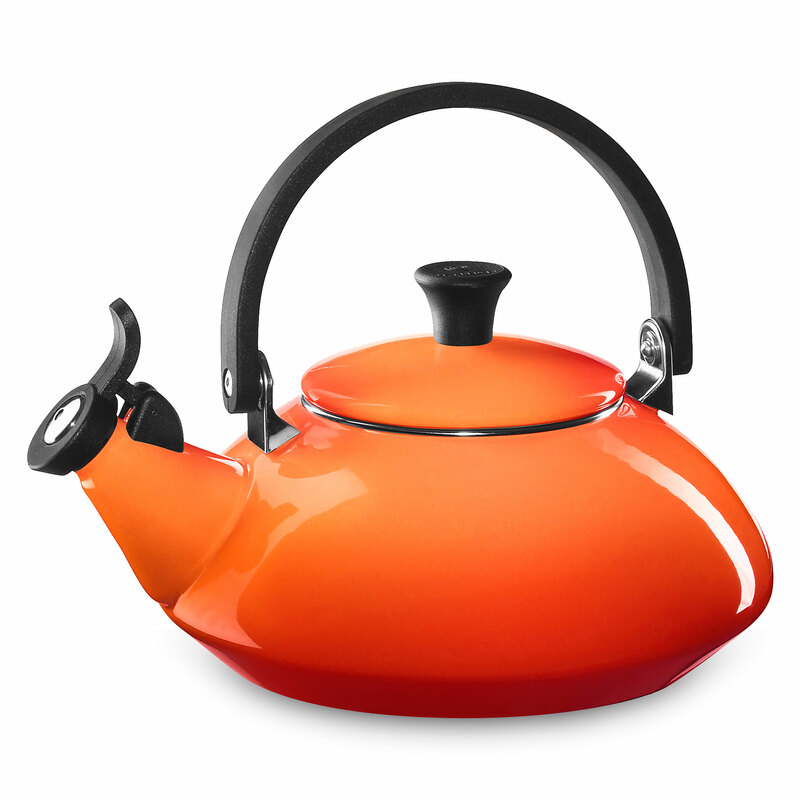 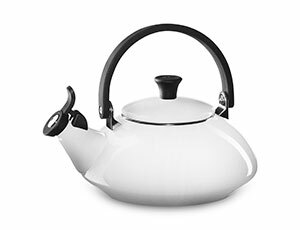 The Le Creuset Zen Tea Kettle will add a contemporary Asian design to your kitchen. 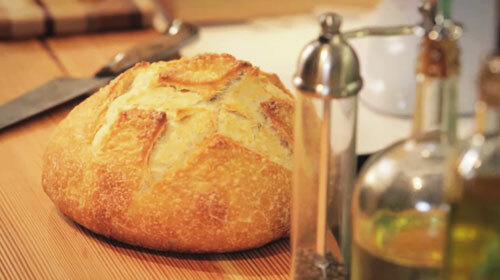 All Le Creuset Kettles are crafted of high-quality materials and built to last. Made from sturdy carbon steel and finished with a vibrant porcelain enamel finish, each model combines precise craftsmanship with the colorful style and beauty that only Le Creuset can offer. 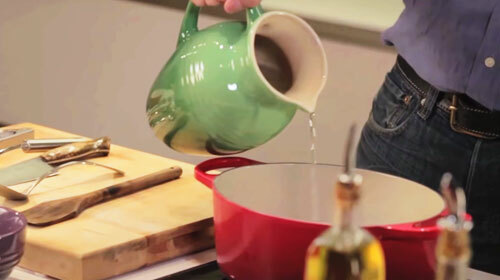 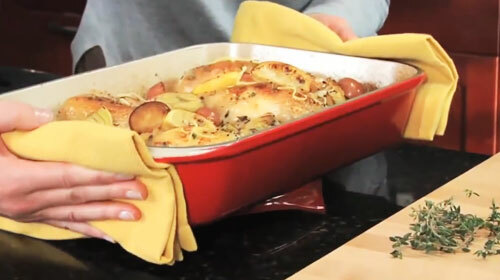 Le Creuset offers a wide variety of unique designs from traditional to modern and different sizes from compact to large to complement any kitchen. 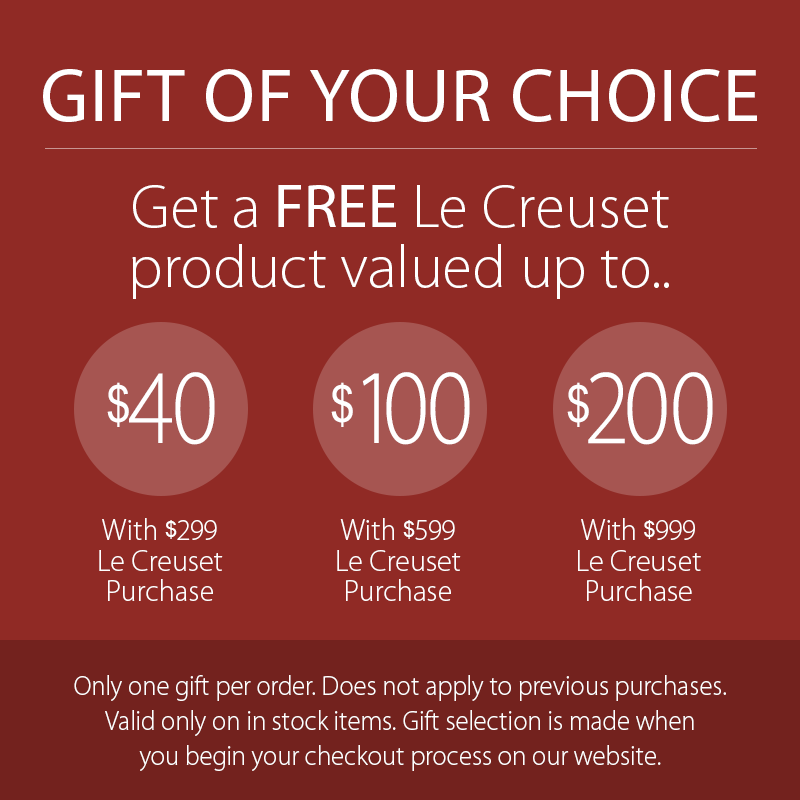 Le Creuset Tea Kettles add a touch of color and make the perfect gift.